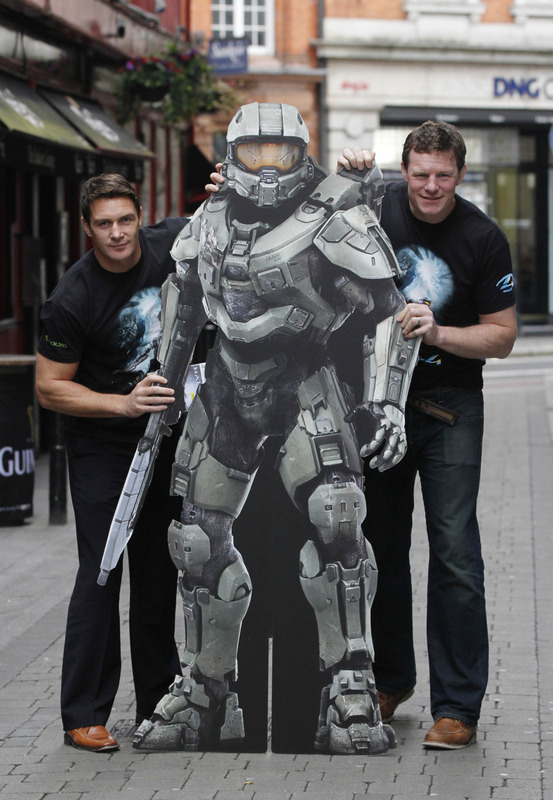 Former Irish Rugby Players, Malcolm O’Kelly and David Wallace lined out earlier today with (some sort of) Master Chief ahead of the launch of the most anticipated blockbuster Game of the Year, Halo 4 which is due to hit store shelves from midnight tonight. More than 200 fans are expected to flock to the launch party at Dublin’s 4 Dame Lane tonight, to be amongst the first to experience the year’s most anticipated game for Xbox 360. Our podcast team will be there, make sure you say hi to them! There are also over 50 midnight store openings happening around the country tonight. Launching worldwide exclusively on Xbox 360 tomorrow Halo 4 is the next blockbuster installment of the iconic franchise that has shaped entertainment history and defined a generation of gamers. Developed by 343 Industries, “Halo 4” continues the story of the series’ iconic hero the Master Chief as he returns to confront his destiny and face an ancient evil that threatens the fate of the entire universe. The standard edition of Halo 4 will be available for 69.99 (EUR ERP), and the Limited Edition, which includes an extended 90-minute version of the live-action digital series Halo 4: Forward Unto Dawn and additional content, will be available for 89.99 (EUR ERP). Fans can also pick up the Xbox 360 Limited Edition Halo 4 Console Bundle for 329.99 (EUR ERP) and a standalone Xbox 360 Limited Edition Halo 4 Wireless Controller for 49.99 (EUR ERP). 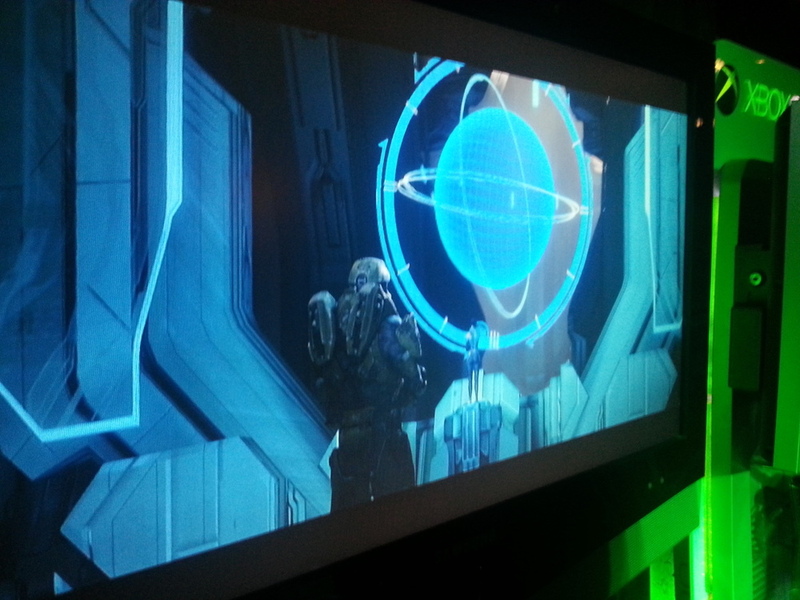 The KJBcast had the privilege of being invited to the Halo 4 Launch Party. The event took place on the 5th of November in Dublin. 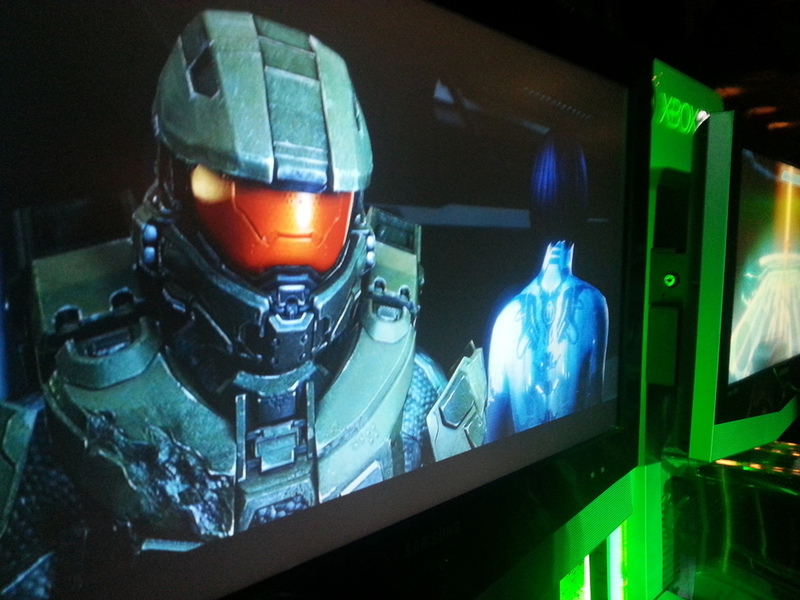 We were among the first to get our hands on the latest edition of the Halo, all while meeting some of the senior people from Microsoft, and one or two celebrities. 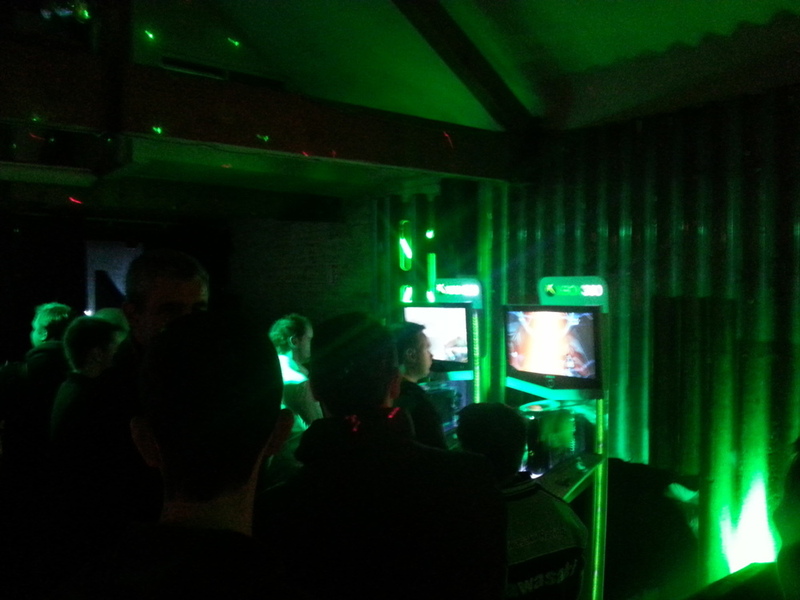 The Night included goodie bags and chances to win exclusive Halo 4 hoodies and competitions to find Irelands biggest fan. But enough about the event, you want to know about the game and how it compares to previous instalments. We managed to get about 2 hours of game time during the event which was a mix of Campaign, Spartan Ops and of course the all important Multiplayer. You have undoubtedly seen some of the preview trailers and marvelled at how amazing the new game looks. We can confirm that it looks even better in real life you can instantly see the differences that 343 studios have made to the game. No matter where you look you find new amazing details such as the slick new weapons to the revamped classics all the way down to the pattern on the Spartans gloves. 343 should be proud of what they achieved we think that they have pulled off what most people thought they were going to fail at and have brought new life into a series that had started to feel stale and overly familiar. We cannot wait to get our hands on the game! 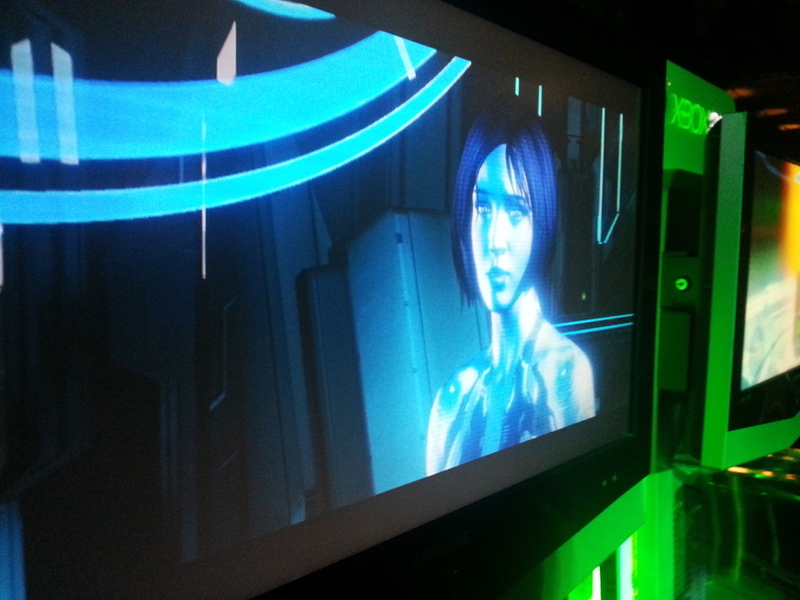 Stay tuned for our review of Halo 4 that will be up very shortly and while you’re here check out some of our photos from the launch event.